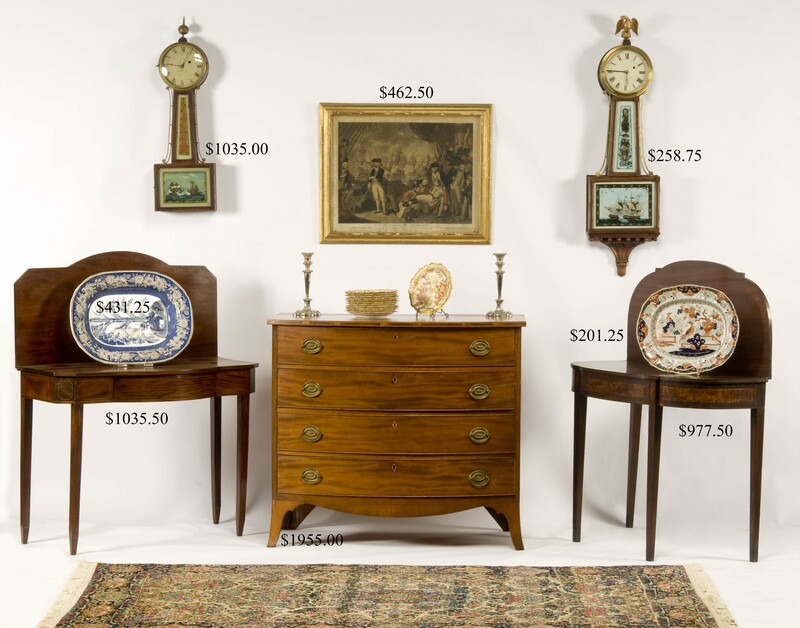 Previews June 26th from 2:00 to 6:00 p.m.
Offering a diverse selection of antiques and decorative accessories removed solely from private collections, estates and old households. 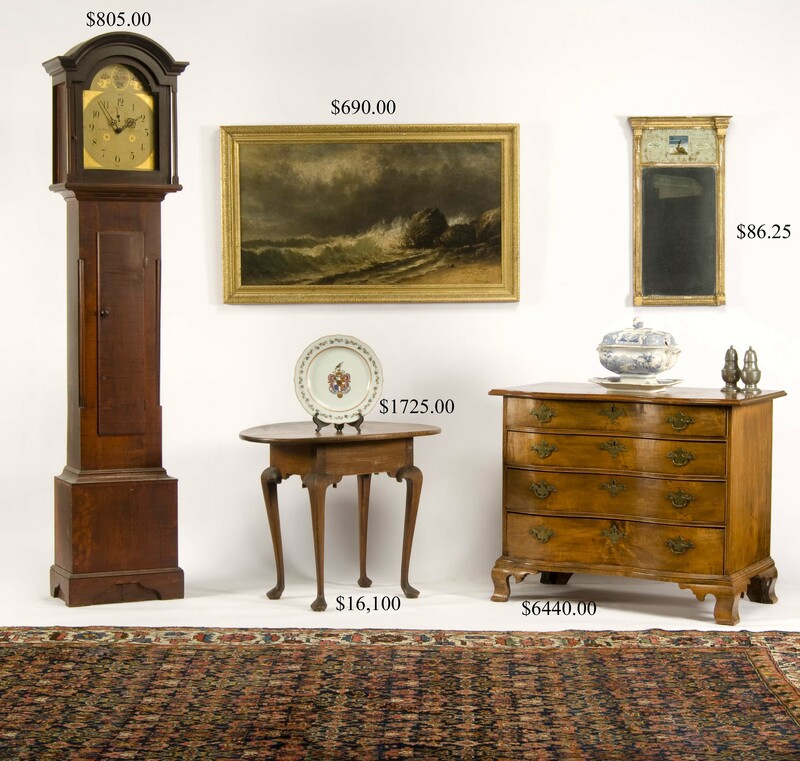 Featured this sale are fine furnishings from an old Boston family and one from Long Island with additions from old New Hampshire and Maine homes. 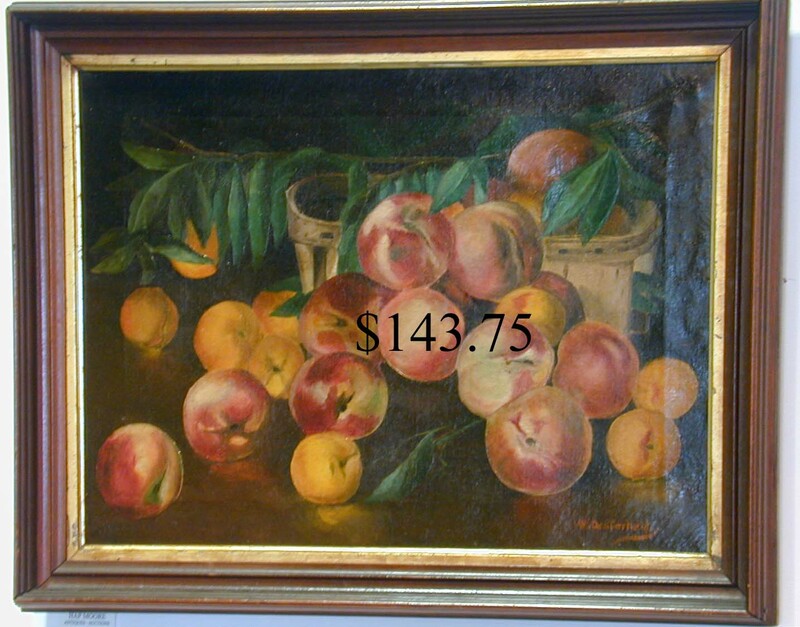 A listing of all auction lots by category may be downloaded. Preview by appointment is strongly suggested. 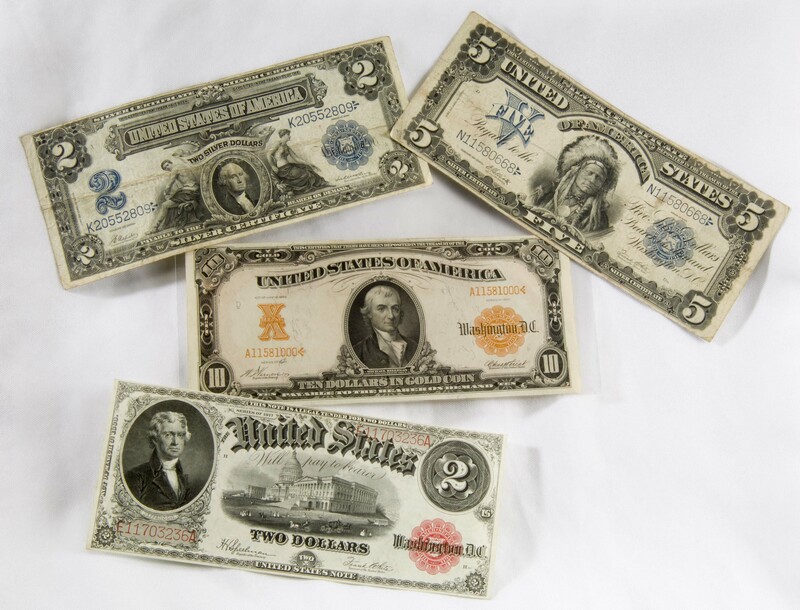 OLD COINS (1), CURRENCY, STAMPS AND MEDALS, to be auctioned on Friday night June 26th at 6:00 p.m. Preview Friday 10:00 a.m. to 6:00 p.m. or by Appointment. EARLIER FURNITURE: New England 32 in. oval maple Queen Anne tea table on pad feet. 32 in. (Details 1, 2, 3, 4) four drawer maple oxbow chest on ogee feet. Portsmouth area mahogany card table with bone inlay. N.E. mahogany card table with shell inlay. Two Hepplewhite mahogany four drawer chests on French feet. Boston area banister back side chair with Prince of Wales crest. 39 in. New York mahogany breakfast table with pineapple and acanthus carved base. George Bright, Boston, Hepplewhite armchair. Boston banjo clocks by A. Willard, Jr. and E. Howard. S. Hoadley and Scottish tall clocks. Set four decorated 19th c. fancy chairs. W. Tasker and W. Rusell English barometers. Unusual 48 X 33 in. old red stretcher-based tavern table with scrub top. Fancy gilded overmantle and other decorative mirrors. 32 in. 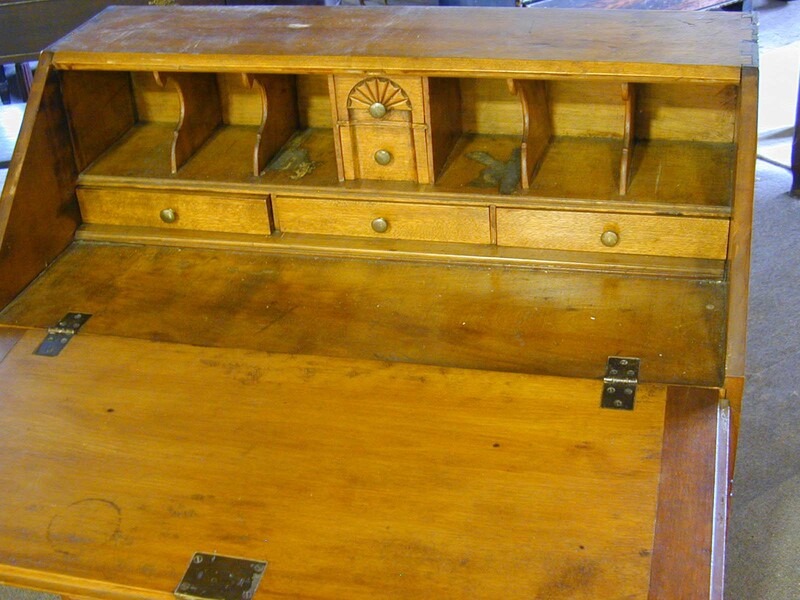 maple slant front desk with fan drop (detail). Southern NH five drawer grain-painted blanket chest. Late 19th c. folk art corner whatnot shelf in salmon paint. NH Queen Anne highboy base. Concord, NH storage box with strong paint decoration (detail). Other storage and blanket boxes in old paint. Smoke-grained Bradford, NH clerk’s desk with fancier interior. 19th c. miniature blanket chest on bracket base. 18th and 19th c. hanging shelves. 73 X 42 in. open top PA cupboard with raised paneling. Rolled arm Shaker armchair. Mt. Lebanon No. 1 youth rocker. Good 19th c. side and armchairs. Period bergeres (another). 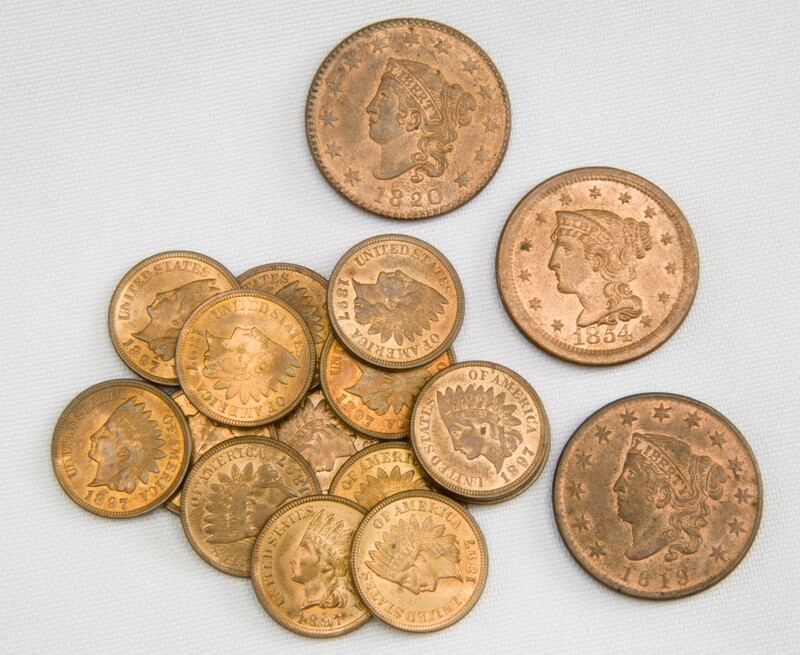 19th c. 50 in. tapering five tier butler’s stand. Queen Anne mahogany tripod tea table on bird cage base. Early 19th c. slant lid desk with deep-carved griffin panels. 18th c. Continental 63 in. sideboard with carved panel depicting farrier at work. 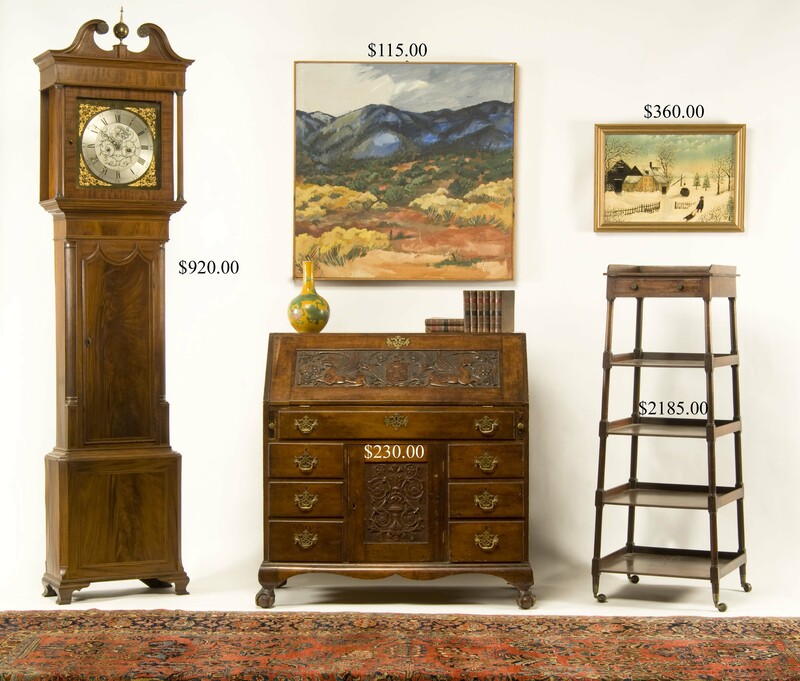 Numerous good one drawer stands and tripod candlestands. Diminutive two part inlaid mahogany secretary desk with tambour doors. Diminutive mahogany corner cabinet with glazed top. Meier & Hagen, NY, 52 in. reeded leg mahogany console table with medial shelf. Period occasional furniture. 18th c. urn top, owl and other andirons and accessories. 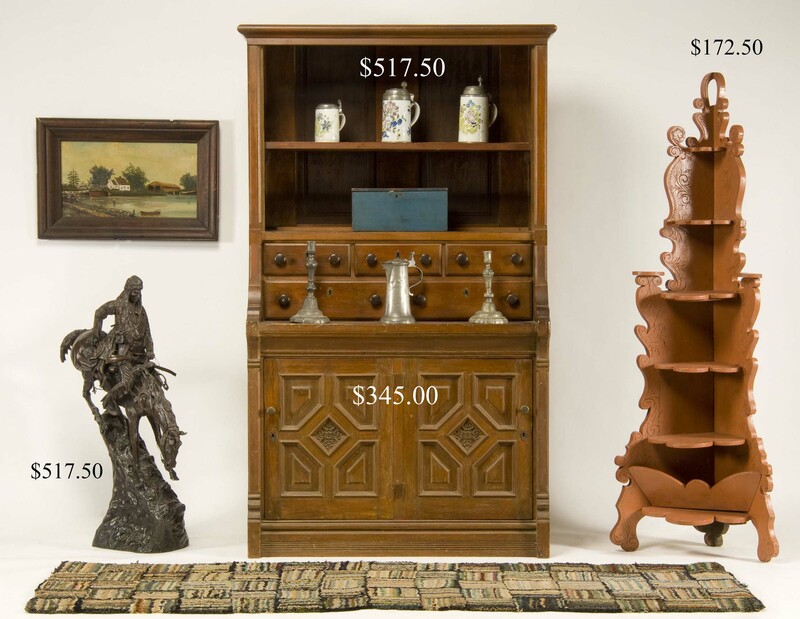 VICTORIAN FURNITURE: Unusual figured mahogany six drawer collector’s cabinet. Five drawer mirrored walnut lingerie chest on high base. 50 X 15 X 3 in. hanging mahogany curio cabinet. Six and ten tune Swiss music boxes. Walnut open bookcase with fancy gallery top. 53 in. walnut dining table on fancy scroll base. Good nine piece decorated cottage pine bedroom set. Oak calendar regulators and shelf clocks. Stylish pair of reeded post twin beds. 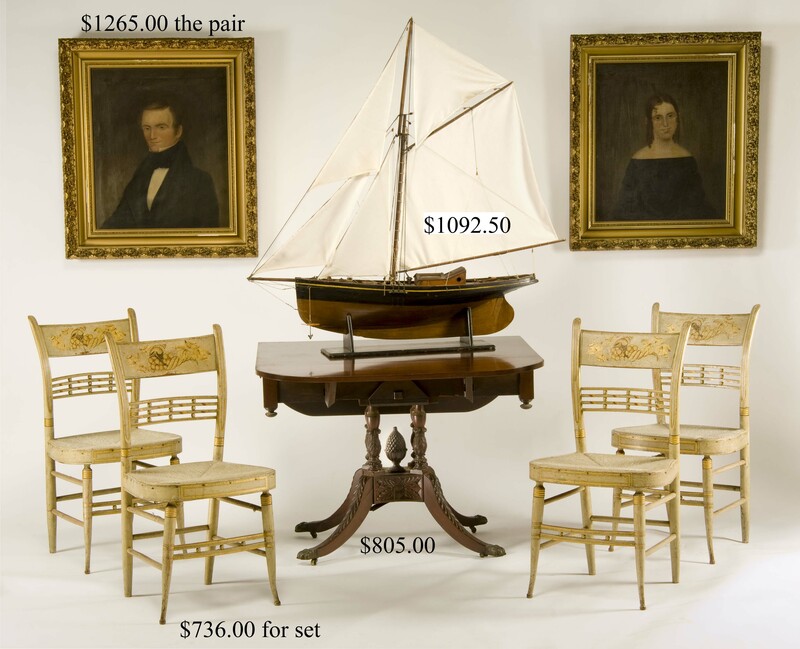 Fancy Victorian tables, stands and occasional pieces. Children’s furniture. Large selection of ESTATE SILVER: Sets and partial sets of sterling flatware by Tiffany, Wallace, Gorham and Durgin. Reed & Barton sterling tea set and hollow ware by Tiffany, Gyllenberg, Kirk, Caldwell and Jensen. Good silver-plated ware. 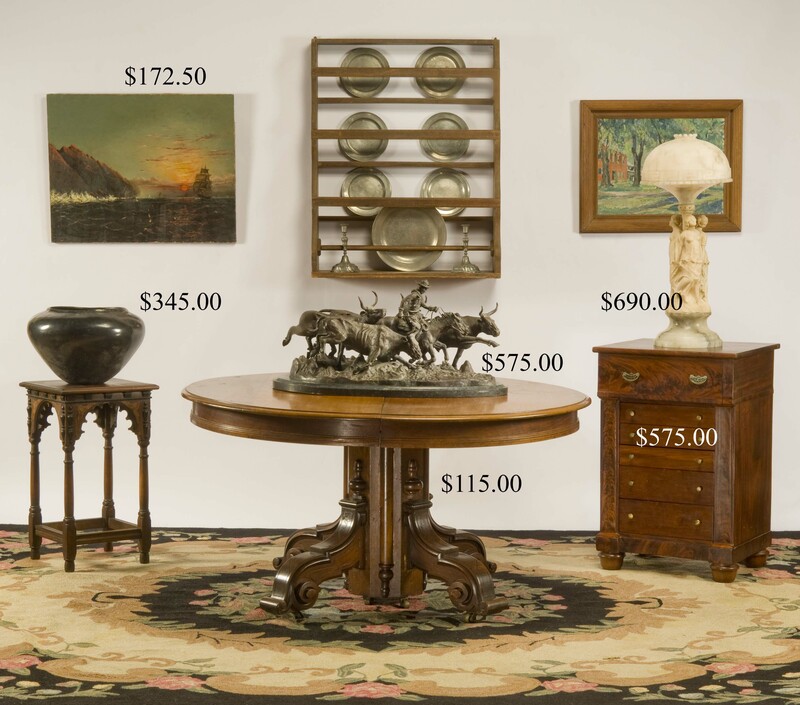 18th and 19th c. pewter candlesticks, chargers, plates, basins, flagons, measures and accessory pieces. 18th and 19th c. brass candlesticks. Gold, sterling and good costume JEWELRY. Fine Cartier 18K gentleman’s wristwatch. Enameled Tiffany travel clock. 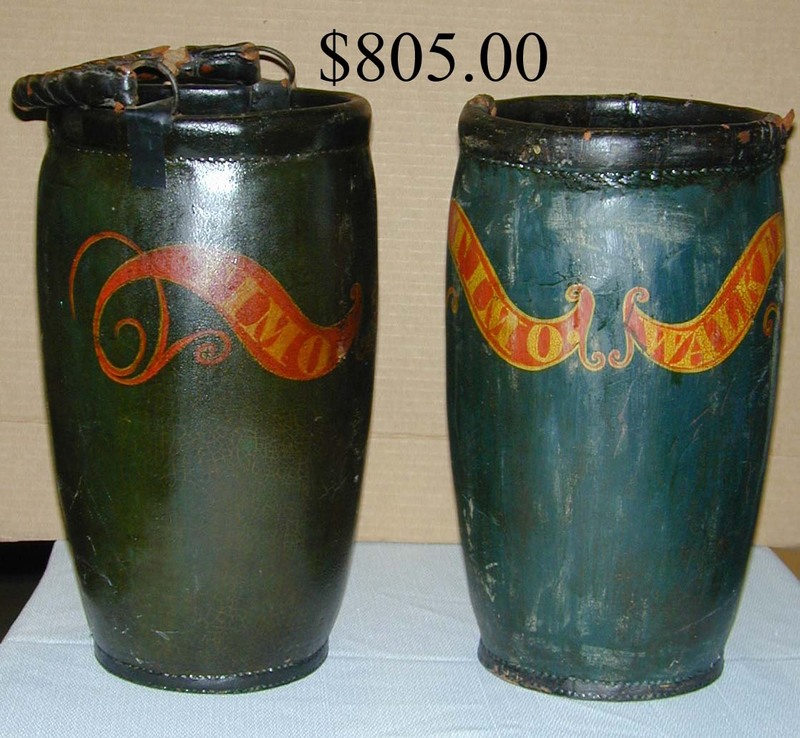 ESTATE CHINA, POTTERY AND GLASSWARE: 18th c. pewter-lidded Continental decorated tin glaze tankards. 13 1⁄2 in. Chinese Export armorial charger. Large Minton’s dinnerware set and Ridgeway’s Deak. Good china and accessory pieces by Royal Worcester and Doulton. Dedham rabbit, duck and mushroom. Quimper. Copper lustre. Mason’s platter in Imari colors. Antiquarian and Wild Rose well and tree platters. Majolica, Blue Willow, Mulberry, Canton, Flow blue, Roseville and other art pottery. Oriental china and pottery. Harvard punch bowls. Good selection of decorated stoneware. Southwest blackware pottery. Venetian glass. Good crystal. Portrait Bristol glass. Old bottles. FOLK ART: Dover, NH decorated Indian in canoe whirligig on faceted post mount. Jess Blackstone miniatures. 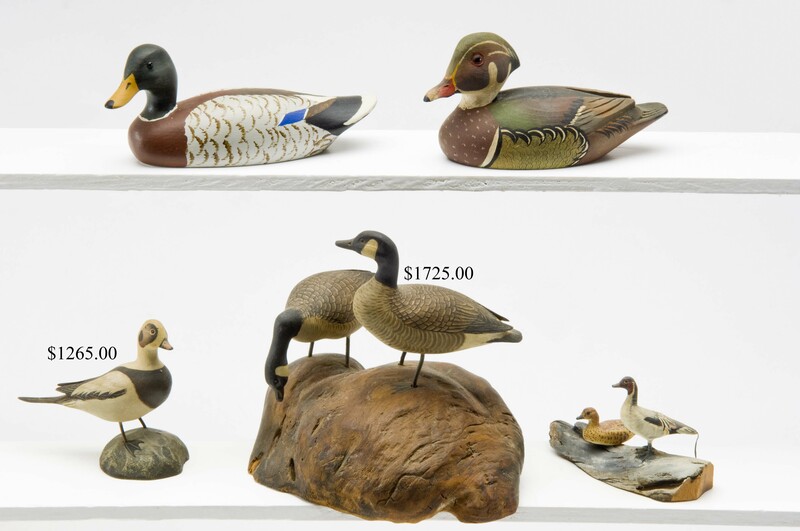 Five assorted carved and factory duck decoys. 23 in. Canada goose decoy. Early 20th c. gilded copper 19 in. flying eagle and 21 in. standing rooster vanes. 19th c. black cloth bottle doll. RUGS, TEXTILES AND VINTAGE CLOTHING: Graphic 10’ X 4’7 in. Navajo “Eye dazzler” rug, marked in the center with the letters ED, and given (by family record) as a wedding gift to Carl and Olive Woodward by a Senator from Missoula, MT in 1903. 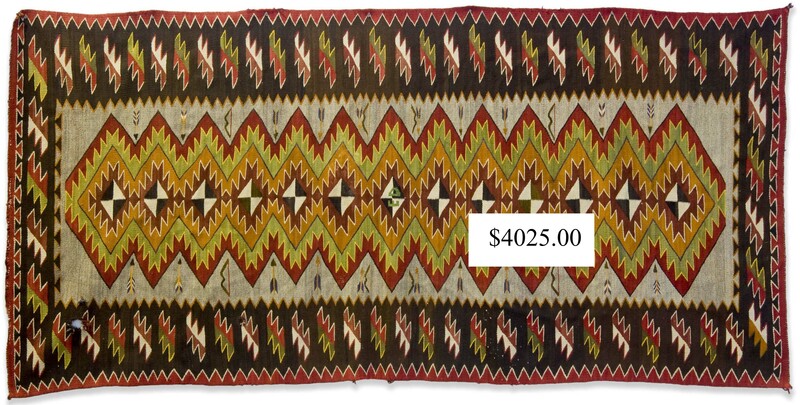 A smaller Navajo rug also offered from the same family. 8’9 X 11’10 in. Priscilla Turner floral hooked rug. 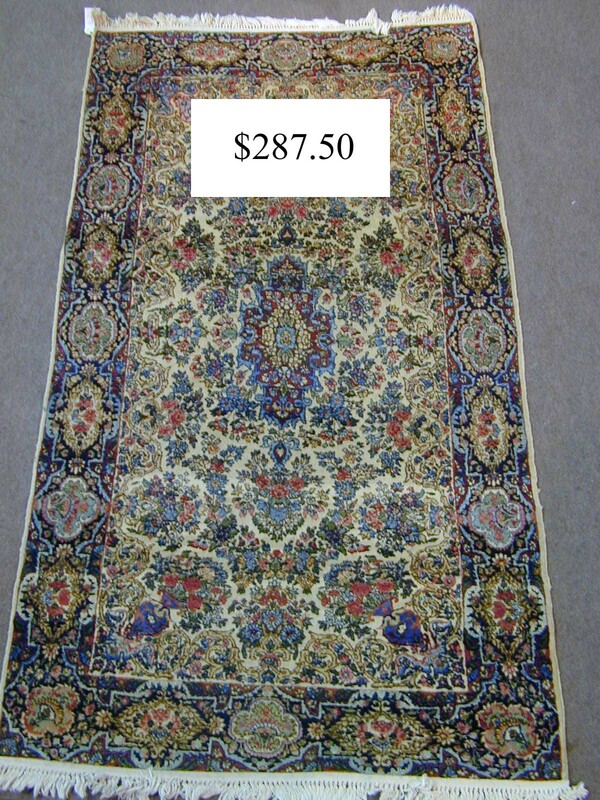 Two large area and a smaller oriental carpet (details 1, 2, 3, 4). 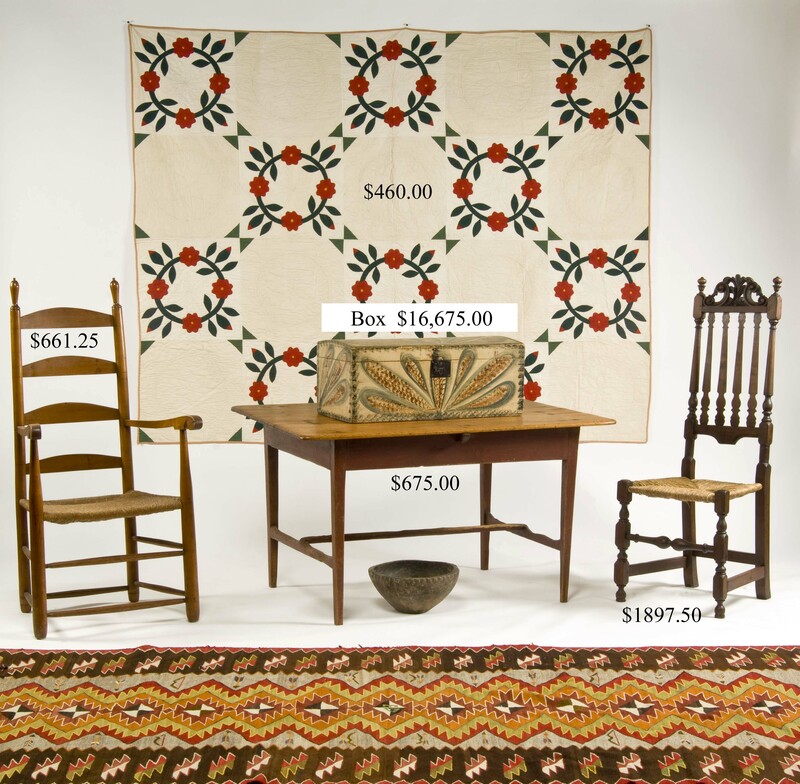 Graphic quilts, quilt pieces and coverlets. Paisleys. 1812 Martha Skelton sampler. Large selection of old linens. Stylish and colorful 19th c. ladies’ dresses (details 1, 2, 3, 4, 5, 6, 7, 8, 9) and other clothing. Men’s suits, hats and Masonic regalia. 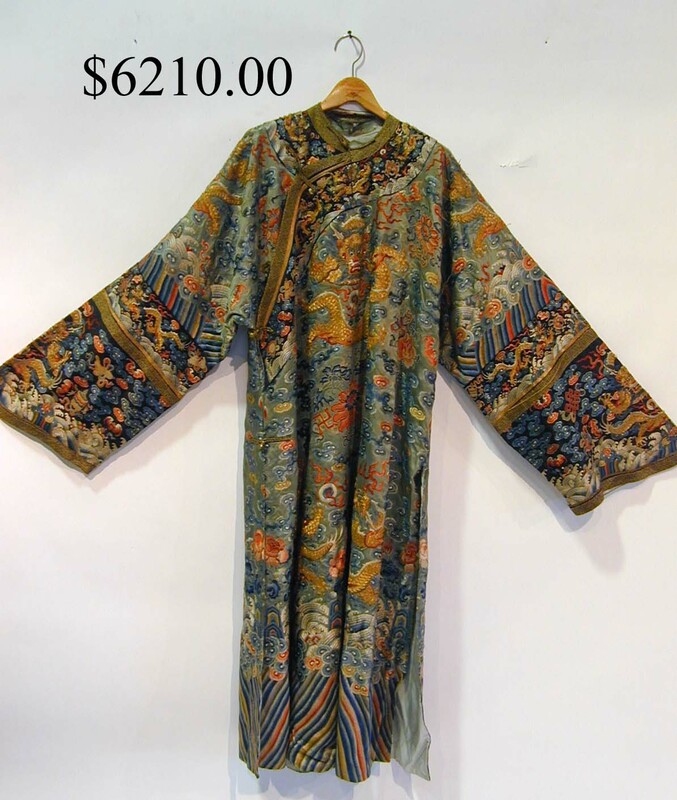 Early dragon motif Chinese silk kimono. Early children’s clothing. 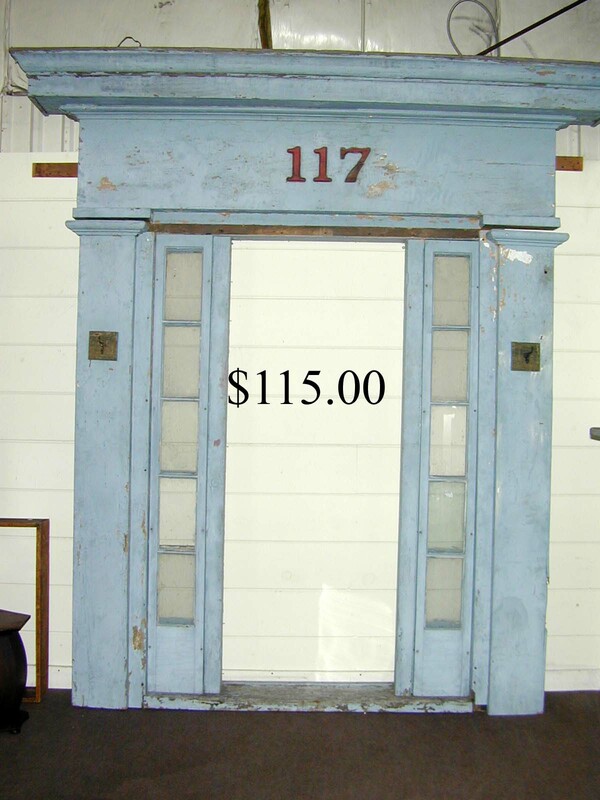 GARDEN AND ARCHITECTURAL: 19th c. doorway surround and cornice in blue paint. 42 in. cast stone Neptune figure with fountain base. 35 in. composition Venus figure. Set five spring steel garden chairs. Interesting vintage wooden signs. OLD LIGHTING: None Such food advertising lantern. 30 in. 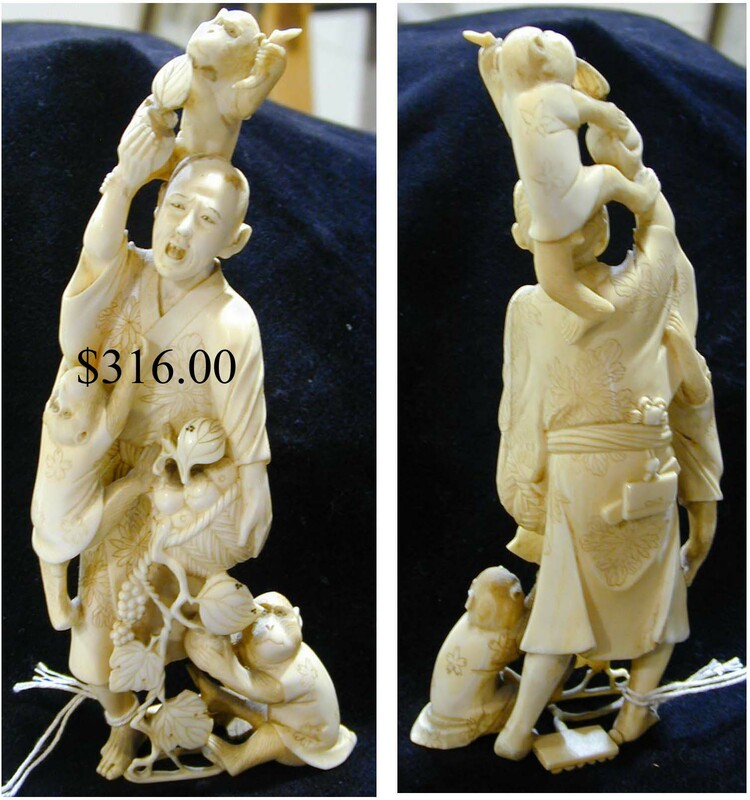 alabaster table lamp depicting the Three Graces. Gas fixtures and shades. Variety of Victorian pottery, glass and metallic table lighting. ACCESSORIES: Timothy Walker’s early Concord, NH leather fire buckets (detail), Early nautical telescopes and lights. Wooden table armillary. 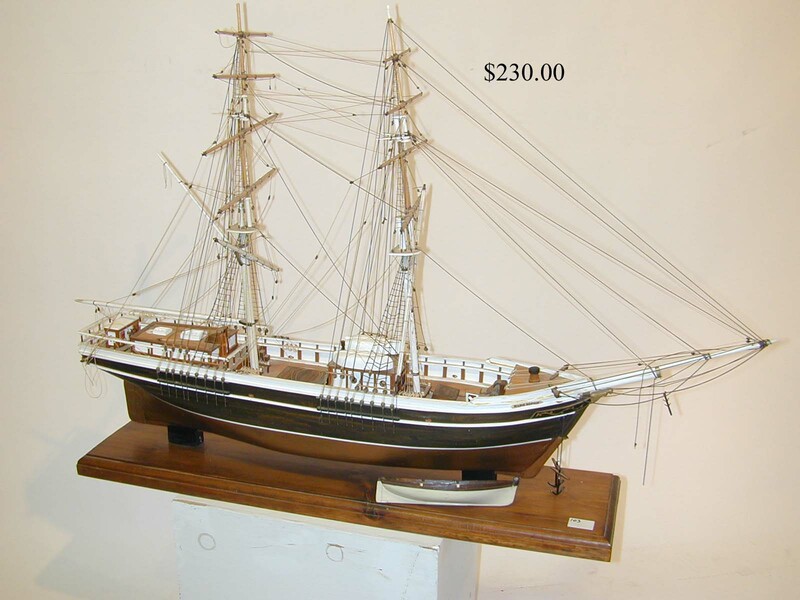 Finely crafted two-masted ship model and early pond yacht. Enterprise No. 7 coffee grinder. 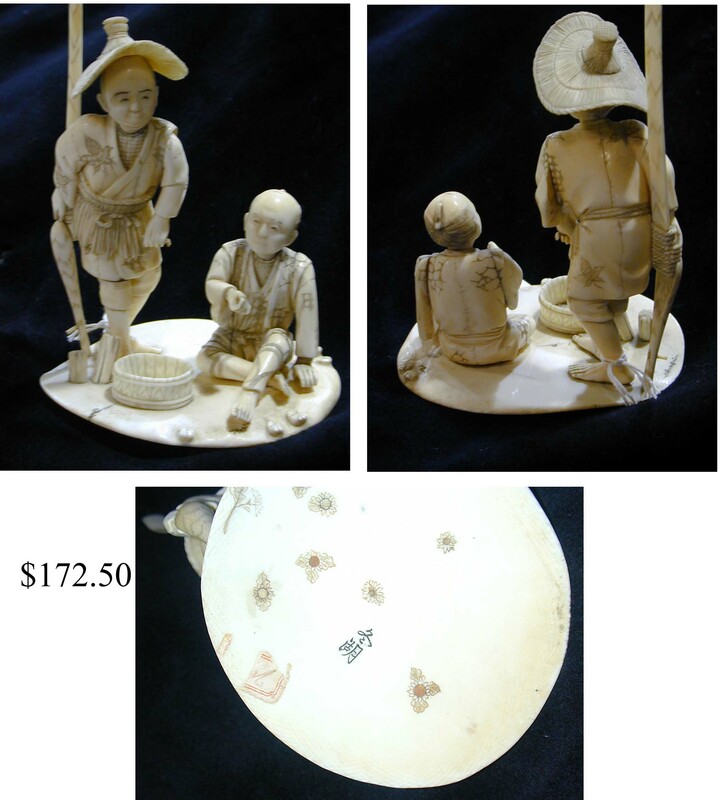 19th c. carved Chinese ivory figures (one, two). Inscribed Islamic mystic objects. 19th c. wooden doll house. Dollhouse furniture. Old sewing items. 1940’s lady’s Raleigh bicycle. Baystate four string banjo. 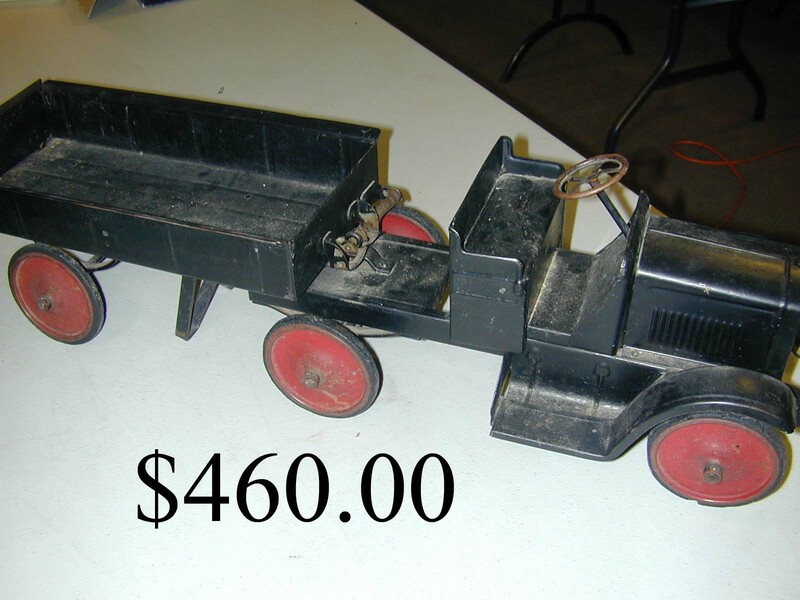 OLD TOYS, including Marx Tidy Tim windup and early pressed steel open truck with dump body (detail). 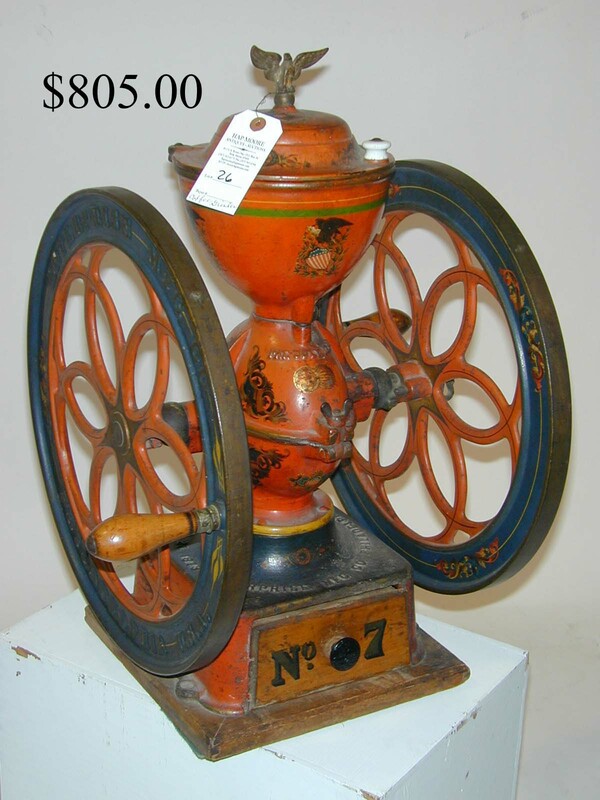 German table model steam engine and accessories. 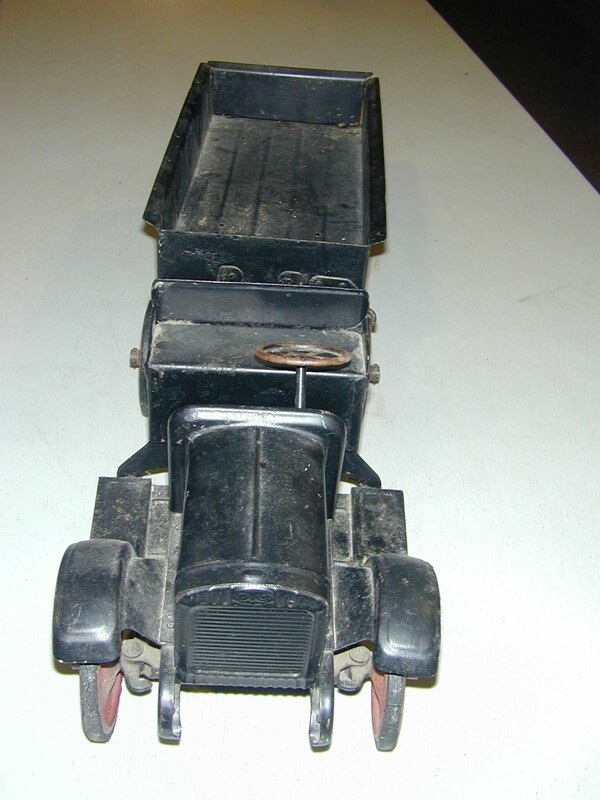 Early 20th c. auto plates. European and American swords (Details 1, 2) and bayonets. 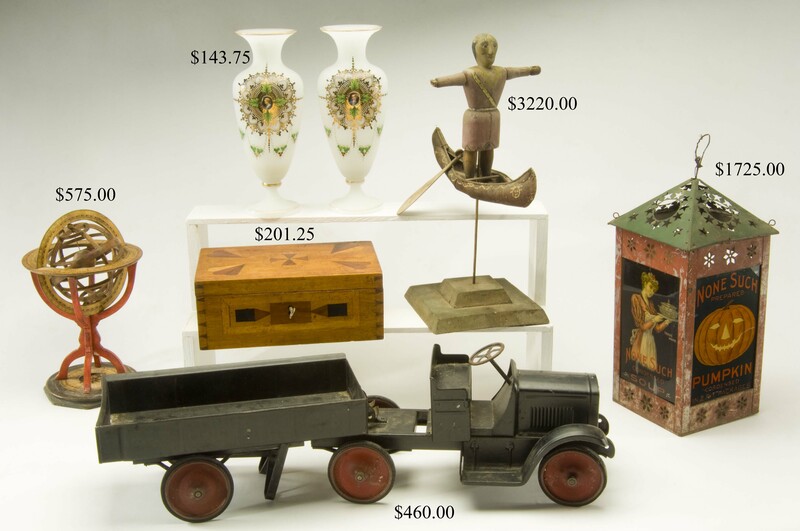 Good 19th c. household woodenware and metalware. Pantry boxes in mustard and green paint. Good burl bowls and N.E. baskets. 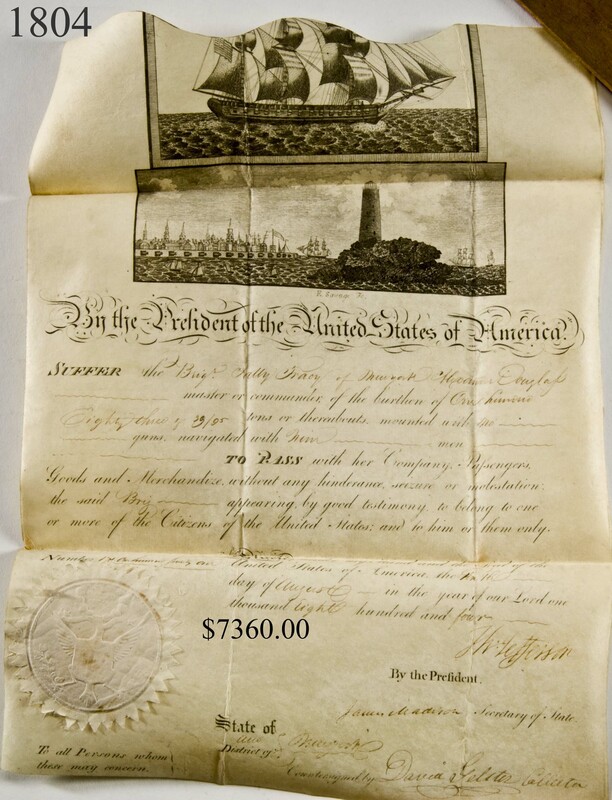 OLD DOCUMENTS, PAPER, BOOKS AND PHOTOGRAPHY: Thomas Jefferson 1804 signed ship’s passage document, also signed by James Madison Secretary of State. 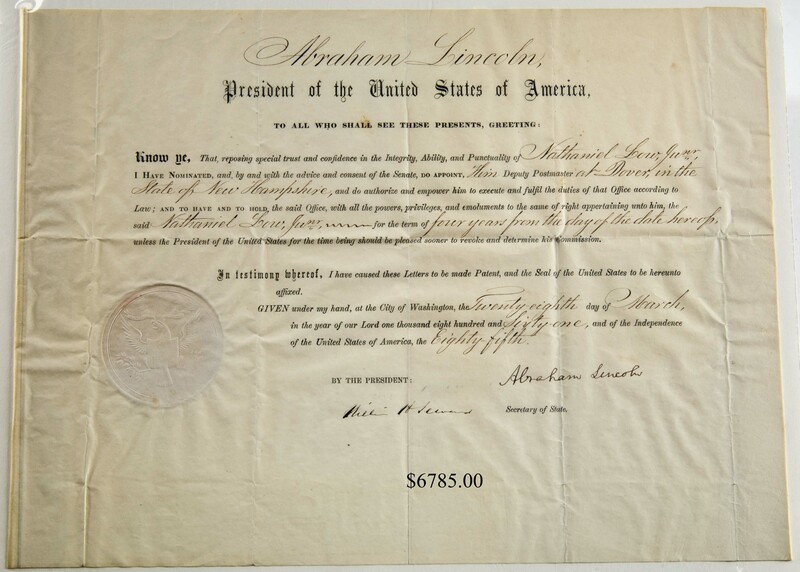 March 28, 1861 Abraham Lincoln appointment for Dover, NH Postmaster, Nathaniel Low, signed by the President shortly after he entered office. 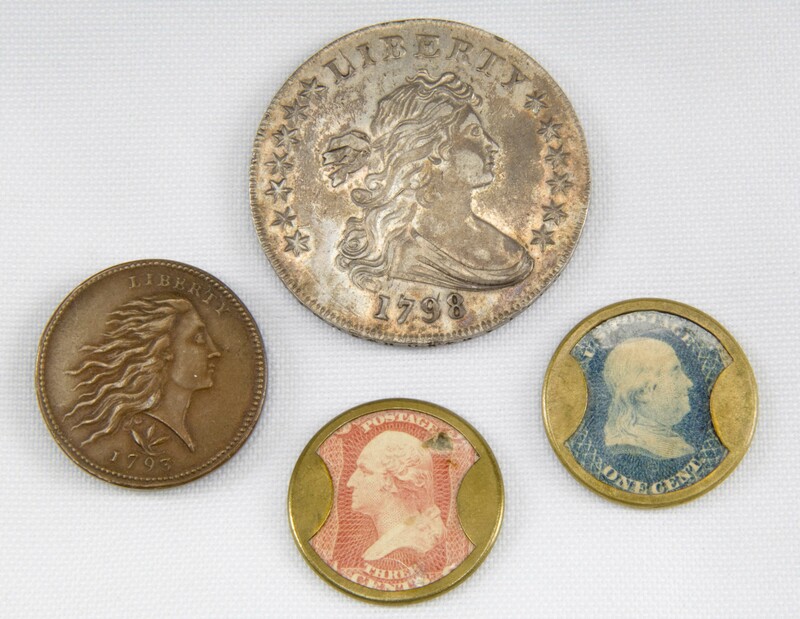 1820 Gov. King (first Gov. of ME) signed Senatorial appointment. 1838 Edward Kent appointment to the Captain of the Militia (ME). 1823 Daniel Webster signed letter. 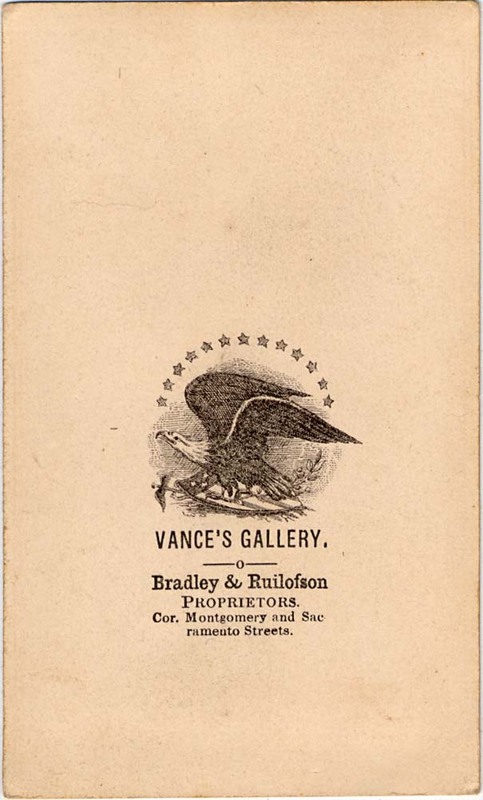 Selection of old advertising and broadsides, trade cards and post cards. Old theatre playbills. New York World’s Fair and travel ephemera. 1920’s and 30’s Antiques magazines. 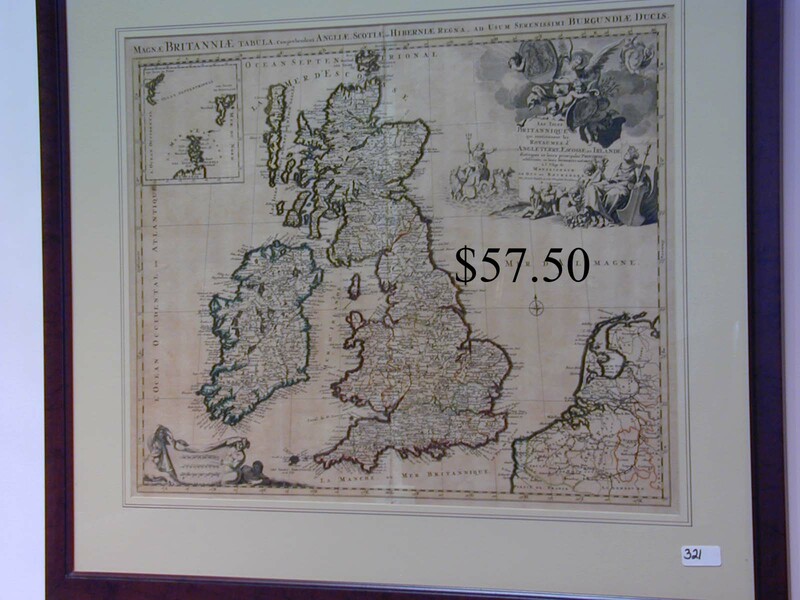 Bartholmew’s dissected Orographical Map of the U.S. and Part of Canada. 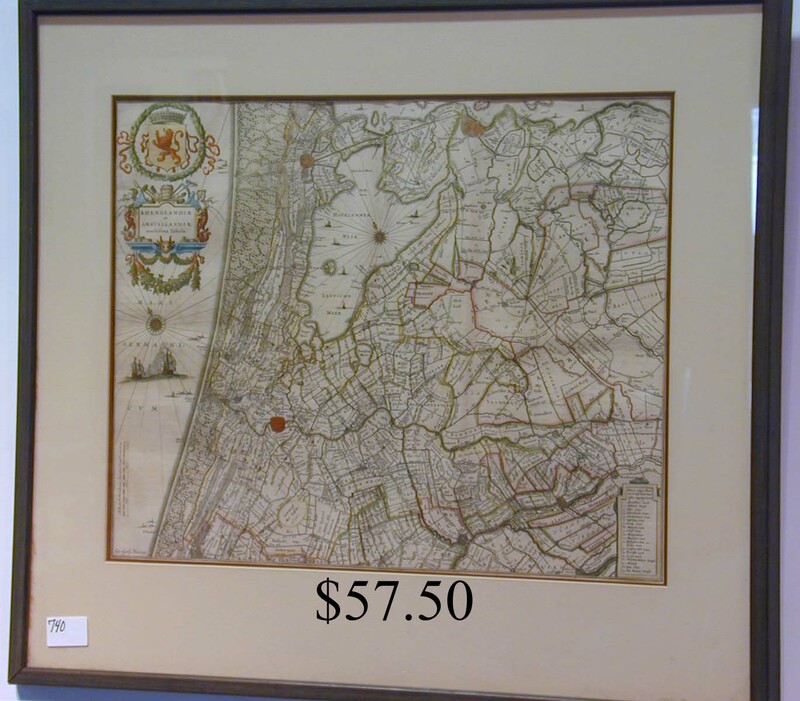 Early Blaeuw framed map of Rhenolandiae and Amstellandiae. 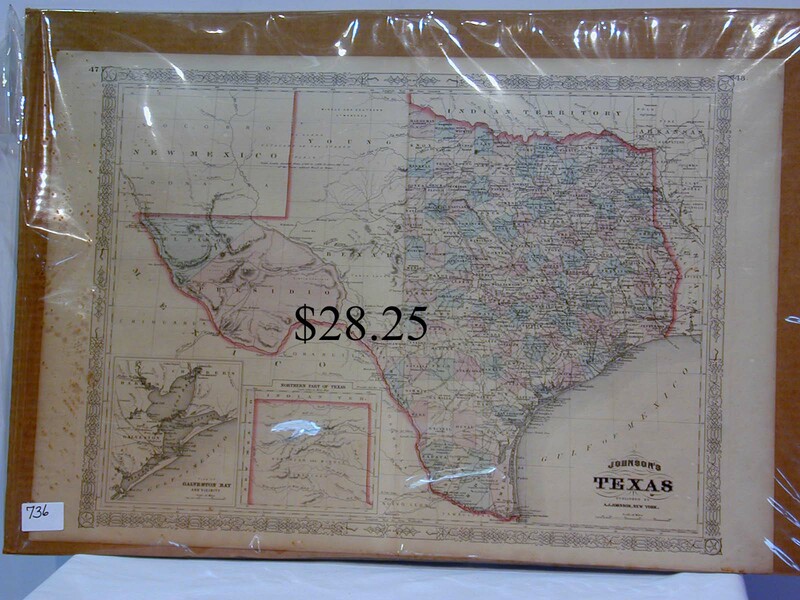 H. Laillot framed map of Les Isles Britanniques.1866 Johnson’s Atlas map of Texas. Hand-drawn 1873 map of South America. Variety of ESTATE BOOKS. Good leather sets. Lots of old family daguerreotypes and other PHOTOGRAPHY. 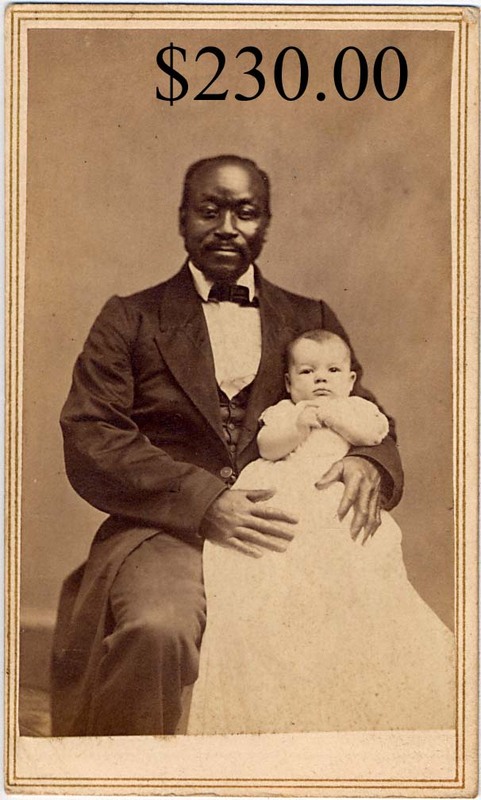 Vance Gallery CDV of well-dressed black gentleman holding a white baby (detail). Large lot of American scene early glass plate negatives. Three ME snapshot albums taken by Alice Creighton George. Five albums of Monhegan Island and other coastal ME family photos. Large lot of stereo views of New Brunswick, American and foreign views. 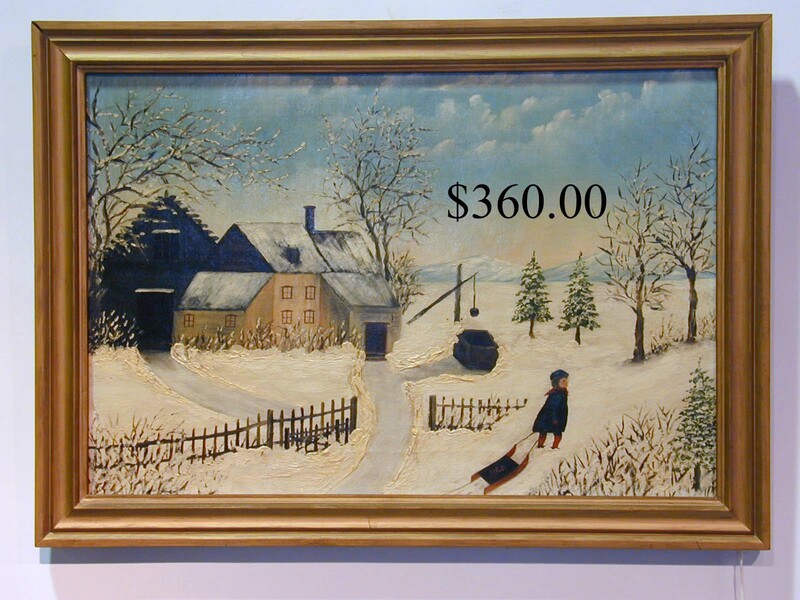 OLD PAINTINGS, PRINTS, SCULPTURE AND PICTURE FRAMES: 24 X 43 in. W. Webber, 83, oil of breakers. Pair of 19th c. Dorr family portraits, Dover, NH. Folky country landscapes. Two framed 19th c. Swiss landscapes attrib. to Duroi (1, 2). Good 14 X 19 1⁄2 in. L.L. Balcom street scene with houses. Small D.A. Fisher watercolor landscape. 14 1⁄2 X 19 1⁄2 in. W. Desterheld still life of fruit. 24 X 30 in. serene unsigned coastal marine sunset oil w/ ship and sailboats. Small Scott Leighton landscape oil with river. 35 X 36 in. 20th c. Southwest scene landscape oil. Six small Hendricks Hallett drawings of coastal NH and ME scenes. 1892 pencil drawing of Fogg Memorial building, Berwick Academy, So. Berwick, ME. Small pastel of Daniel Webster. 27 1⁄2 X 13 1⁄2 X 13 in. bronze sculpture, Stampede, marked Frederic Remington. Another Frederic Remington marked sculpture, The Mountain Man, measuring 38 ¾ X 13 ½ X 13 in. 20 X 25 in. D. Orme color engraving depicting Celebrated Victory by the British Fleet. 15 X 26 in. 1911 Fores fox hunt engraving. Collection of fourteen fine gilded 19th c. PICTURE FRAMES, sold individually early in the sale.